News, events, and other tidbits. Time to Winterize Your Boat! We are stocked-up with both engine and potable water antifreeze, heaters and dehumidifiers. To combat humidity we have several solutions to choose from: Air-dryers, dehumidifiers, Damp Rid, and Dri-Z-Air crystals. 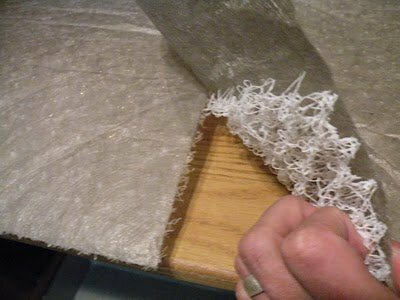 Also Check out HyperVent material to prevent condensation under your mattress. See below for more information. Call or stop in, and we will be happy to help you choose the right products for your application. "Great service and usually less expensive than West Marine. Example: a half gallon of Delo was $23 at WM, but $18.75 at Sexton's." Google review. "Out of boating now, but have found Sextons to be one of the last honest marine businesses in the area. The big box marine store started out great but has gotten way too big for their britches and way over priced. Serious boaters with budgets use Sextons." Lawrence H.
"The best boat guys in town – I cannot say enough good things about the guys who work here. Incredible knowledge and service. Never talk down to you and are always respectful of their customers. "Happy boater – This is one of the best places to get your boating needs met. They are knowledgeable and patient when you have a very long list. They also carry used parts in the back room. Don't forget to check there for deals too." Barb R.
"Great place with lots of specialty items. If you are a boat owner, you are likely to find whatever you need here. Very close to most of the moorages so it is a very convenient place to pick up those needed items." 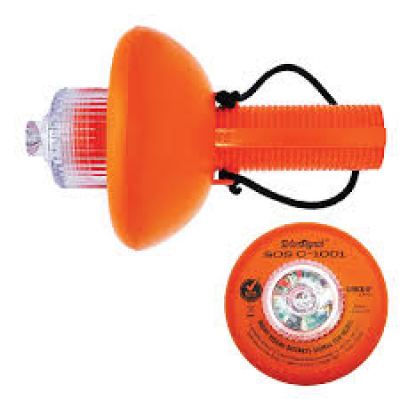 Sherry E.
TIRED OF YOUR SIGNAL FLARES EXPIRING AFTER THREE YEARS? TIRED OF TRYING TO FIGURE OUT HOW TO SAFELY DISPOSE OF YOUR OLD, EXPIRED FLARES? 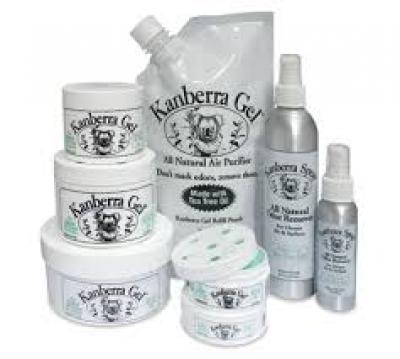 We Are Now Carrying Kanberra Gel. Have you heard about Hypervent? It is the solution to damp, mildewy, moldy mattresses and cushions! No more need to "air out" your mattress, and it's easy to install. Ask to see a sample. Have you Tried This Amazing Cleaner? Z-Care LVP Marine Cleaner is an environmentally safe product scientifically formulated to deep clean all surfaces on a boat except window glass. This product delivers innovative discoveries in polymer and surfactant technologies to tackle the toughest environment dust, dirt, grease and oil stains. 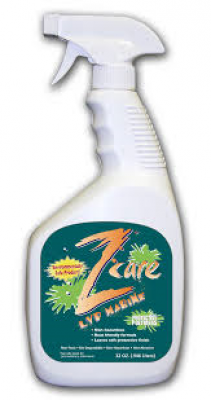 Z-Care Marine Cleaner in non-toxic, biodegradable, non-hazardous, and non-abrasive. Z-Care Marine Cleaner will not dry out natural or synthetic surfaces like other competitive acid and alkaline based products. Z-Car Marine Cleaner is excellent at removing black marks from plastic and fiberglass surfaces. Also give it a try on your water sport vehicles, inflatables and dinghys, outdoor furniture, canvas and wood surfaces. • Spray Z Care LVP Marine Cleaner directly on the surface you want to clean. • Brush and or Wipe Clean. Also works on wet surfaces. • Mix Z-Care Marine 1 Cup per Quart of water for wash downs on all surfaces. • Add 1 to 2 oz of Z-Care LVP Marine to a hose end sprayer to remove salt. 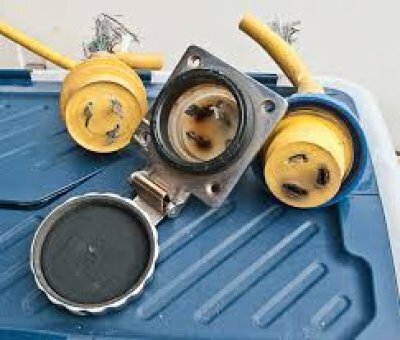 One of the primary causes of electrical arcing in twist-type designs is the fact that the electrical pins bear any weight or tension in the cord, and eventually work themselves loose. The SmartPlug's sleeve design means that the body of the plug bears that weight or tension, rather than the electrical pins, keeping those points of electrical contact secure. Water intrusion leads to corrosion, and corrosion leads to electrical arcing and overheating. 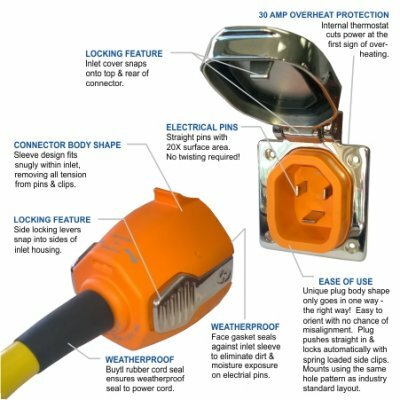 SmartPlug's three weatherproof seals eliminate the possibility of water and moisture intrusion, ensuring a safe and dry connection. Simply push the plug straight in until the side levers 'click' and then snap the locking cap down on top to finish the job. Additionally, the unique shape of the plug ensures a straight-in connection that can only be plugged in one way. No more finding the offset pin in the dark and no twisting required! Simply remove the legacy twist-type round inlet from your boat, connect the wiring to the SmartPlug inlet and reinstall using the same screw hole footprint. On the plug end, you simply cut off your old plug end and attach wires to the new SmartPlug. SmartPlug Systems uses only the finest materials available in construction of it's products. All external metals are Marine-Grade 316 Stainless Steel, the electrical pins are nickel-plated brass for maximum conductivity, and plastics are UV and heat resistant Valox 553U resins made right here in the USA.